Is your roof about to cave in? Are you trying to sell your home but the buyers are complaining about the condition of the roof? Are you having a roofing emergency? Well, we are the roofers to solve all of your problems. Serving all counties including: Los Angeles, Riverside, San Bernardino, San Diego and Orange County! 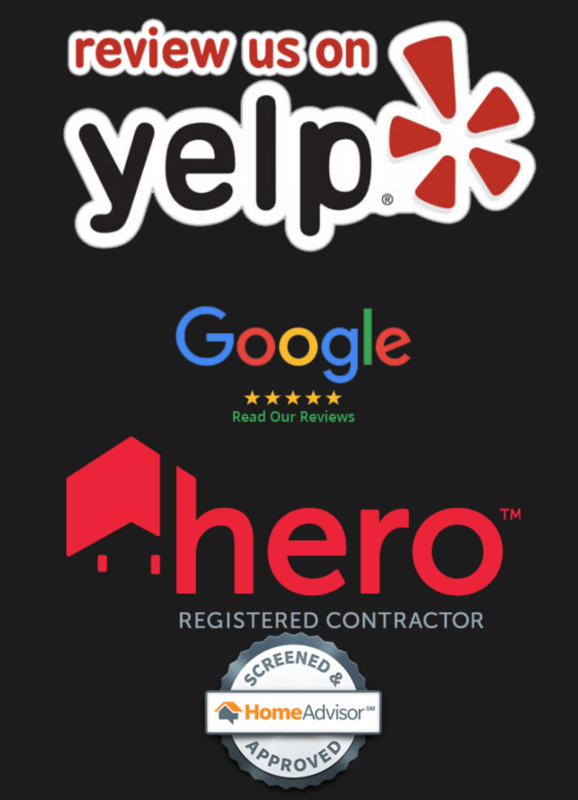 Our good reputation is very important to us and treating every client with respect is our standard. 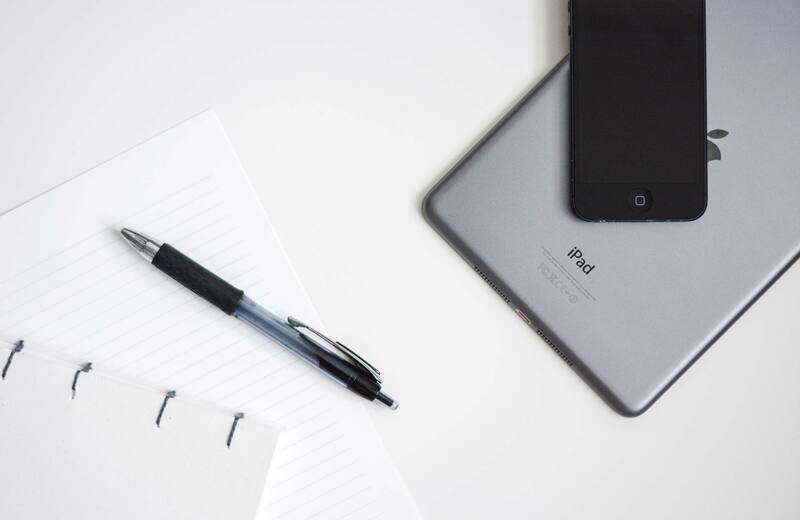 See what our past and present clients are saying about us online. 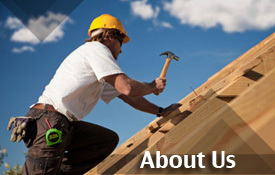 Are you in the market for reliable roofing contractors? It may take a lot of effort to find a roofer that you can trust. There is one thing you can be sure of. Our company is the best in the business. Roofs are often overlooked on people’s homes. A lot of times homeowners don’t realize just how important taking care of a roof is. They can sag or have water damage or shingles can fall off. And this can have a very huge impact on the value of your home. Roofs protect you from the rain, protect you from the cold and protected you from the heat. They may even help hold in the heat at night. 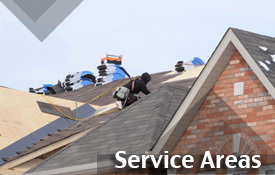 So you need to make sure that your roof is well taken care of from the start. We know it’s hard to trust any kind of contractor these days. It’s hard to know who is and who isn’t trying to fleece you. You always want to be careful that you check the reputation and references of any roofing contractors that you bring to do work on your own home. Our company works with honesty and integrity. Customer service is our top priority. We care about your home. Call us and we’ll take care of everything. Your roof is our business. You don’t have to worry about a thing. Our customers are our number one priority, and they know we deliver what we promise.